even a short story type memoir to over $100,000 for a full length memoir. The consulting fee alone can run to as much as $500 per hour. 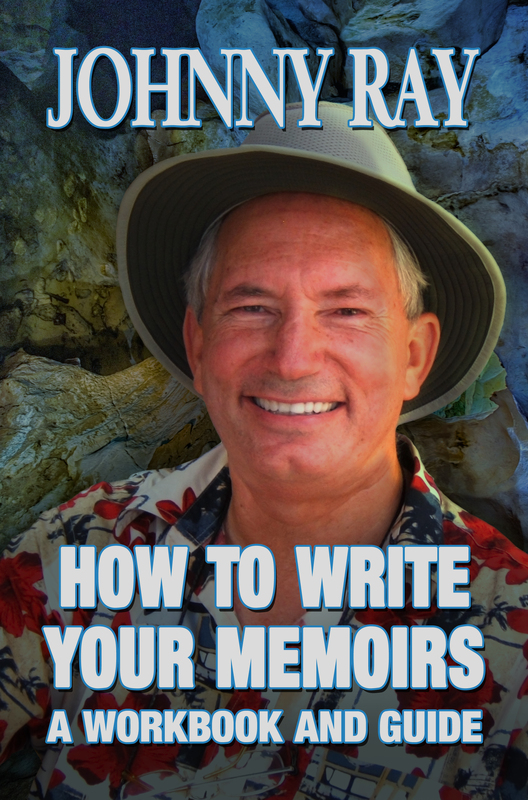 This guide will save you money as it shows you how to develop and write your own memoir. if you decide you do need to hire aghostwriter later the instructions enclosed in the guide and workbook should decrease the cost of hiring a ghostwriter by lowering the amount of time the ghostwriter has to spend in developing the story, saving you thousands of dollars.